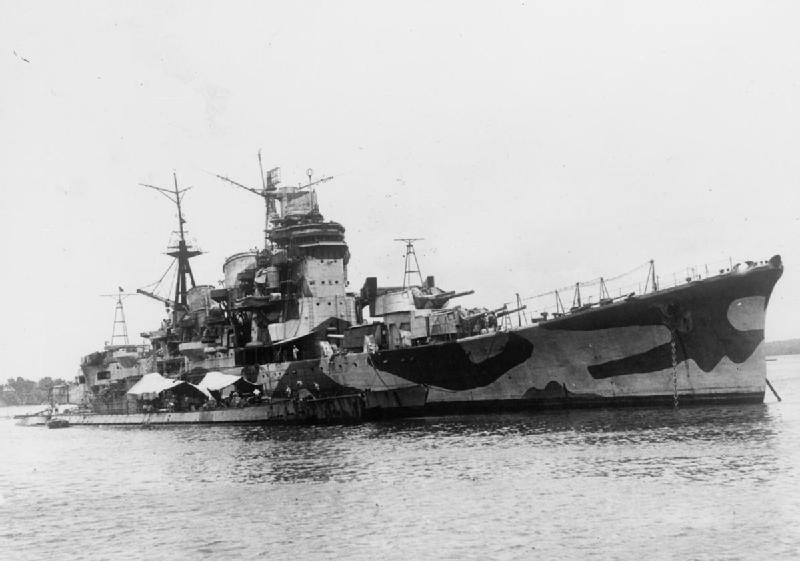 Ironically while the Japanese Navy followed many of the Royal Navy’s traditions and structures, it had a totally different approach to the treatment of its foes. The author has uncovered a plethora of outrages against both servicemen and civilians which make chilling and shocking reading. These range from the execution of POWs, the abandonment of survivors to the elements and certain starvation to the infamous Hell Ships. The author, who lived in the Far East for a decade, examines the different culture that led to these frequent and appalling atrocities. 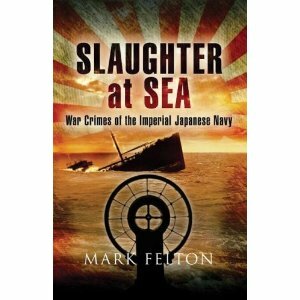 This is a serious and fascinating study of a dark chapter in Naval warfare history.